Prop 1 had support from some prominent Idaho politicians, including Gov. C.L. "Butch" Otter. Idaho voters have rejected a ballot initiative that would have allowed race tracks to install slot-like betting machines called historical horse racing terminals. Lawmakers first approved the instant horse racing machines in 2013 but repealed the law two years later over concerns that they looked too much like casino-style slot machines. That's when proponents of horse racing and the instant racing terminals launched an effort to bring them back through the ballot initiative. One prominent supporter of the initiative, Gov. C.L. "Butch" Otter, said during a news conference last month that many aspects of Idaho's horse culture, including ranch work and rodeo, depend on a viable horse racing industry. 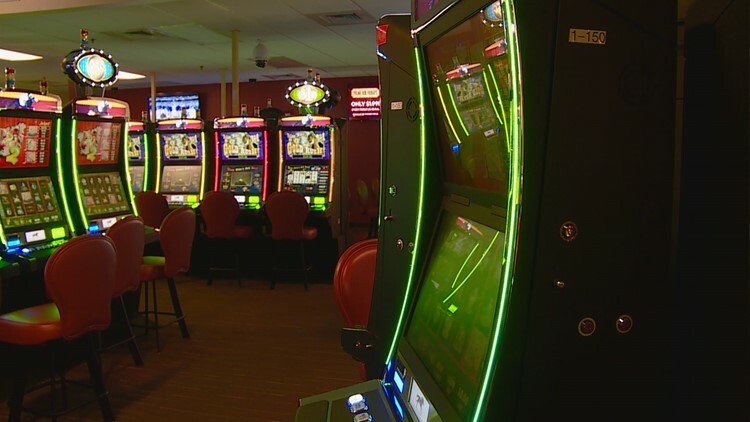 Opponents have criticized the effort as disingenuous, saying the state shouldn't give special exemptions to gambling rules to prop up struggling private businesses.